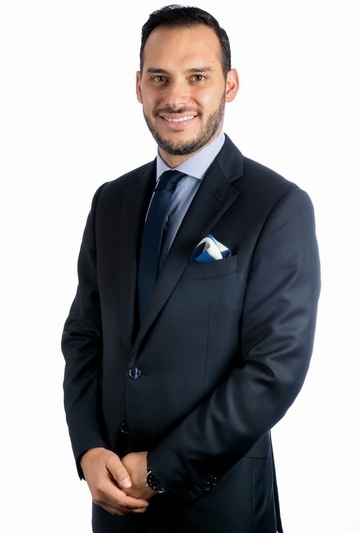 Xavier Hadad is a Partner at Uhthoff with over 14 years of experience on different areas of Intellectual Property, with an strong focus in litigation as he co-leads all activities related to contentious matters for the Firm. He has focused in IP advisory and counseling, trademark litigation, Domain Name disputes, and Anti-counterfeiting. He is also actively involved in relevant patent cases and copyright protection as well as unfair competition matters. Xavier is an effective litigator with a unique attention to detail in matters related to both administrative appeals and judicial recourses. Xavier began practicing law in Uhthoff in 2003; and since then he has managed to become a Partner in 2015. He holds Degree from Universidad La Salle (Mexico) and a Postgraduate Degree in Intellectual Property Law from Instituto Tecnológico Autónomo de México (ITAM). He is fluent in Spanish and English. Xavier is the author of several articles on Intellectual Property. He is an active member of National and International organizations such as the Mexican Association for the Protection of Intellectual Property (AMPPI), Co-chair of the litigation committee, the Mexican Bar Association, (Barra Mexicana de Abogados, Colegio de Abogados) the International Anti-Counterfeiting Coalition (IACC), the International Trademark Association (INTA), International Chambers of Commerce (ICC) leading as Co-chair of the litigation committee and the European Community Trademark Association (ECTA) where he is an active member of the Anti-Counterfeiting committee.